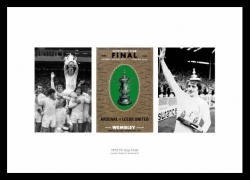 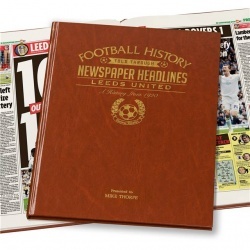 The history of Leeds United through newspaper reports of the day. 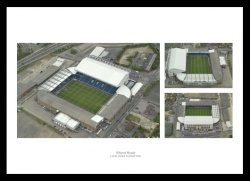 Aerial views of the Leeds United stadium. 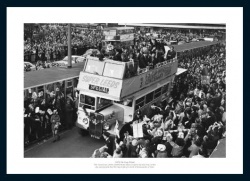 The team are welcomed home by 000s of fans. 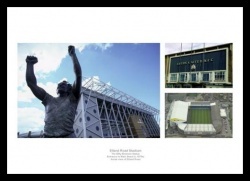 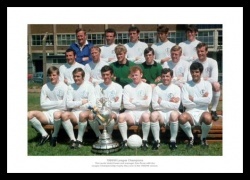 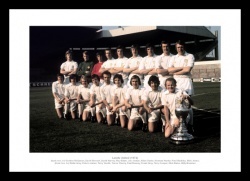 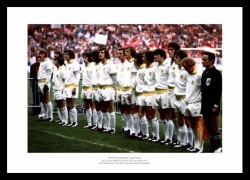 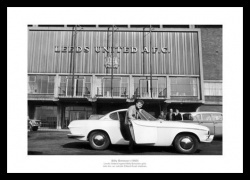 Elland Road photos past & present. 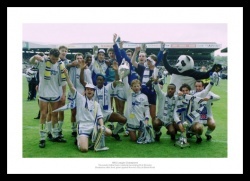 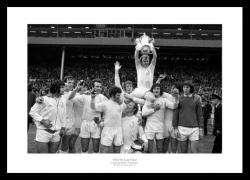 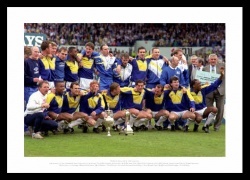 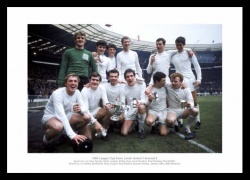 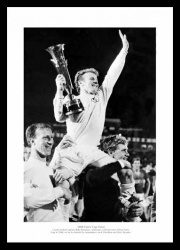 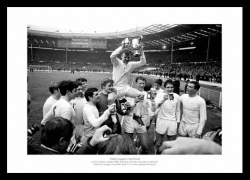 The Leeds team celebrate victory at Wembley. 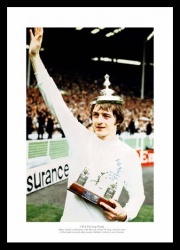 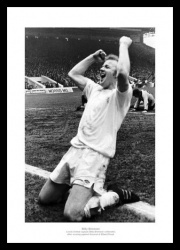 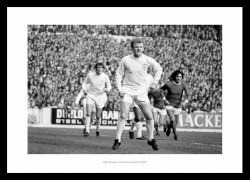 A superb photo of the Leeds legend. 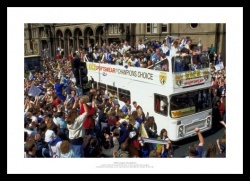 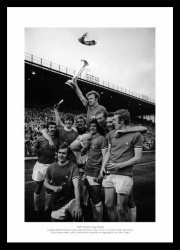 Don Revie & the team celebrate winning the league.